The closest Sunday to St George's Day means the St George's Sportive, and next Sunday (26th April) this early-season favourite returns for its ninth edition. Starting from Princes Risborough, in the heart of the Chilterns, the ride has a quintessentially English feel in memory of England's patron saint. Like St George himself, it's an event with some history. 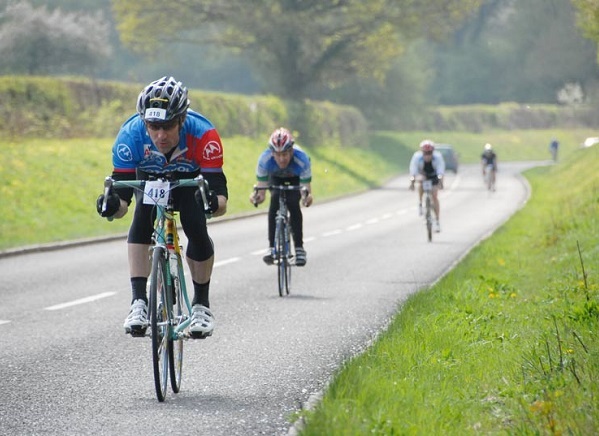 First run in 2007, it was one of the first couple of dozen regular sportives in the UK and the first full sportive to take place in the Chilterns. A big part of its popularity is its fantastic (and challenging) course. It's an apt ride for the Spring Classics season as well - deceptively tough and giving away very little for free. The sharp Chilterns climbs just keep on coming, and the twisting country lanes will keep you on the ball throughout the day. But the effort is worth it. It's a stunning area of the countryside, and the beautiful surroundings will help take your mind off the physical challenge. The Chilterns in spring really are a great place to be on a bike. Organisers, Southern Sportive are known for their slick and friendly organisation. Full sportive support includes comprehensive route marking, RFID timing, feed and support stations, free energy drinks, vehicle support, finisher's medals and more. 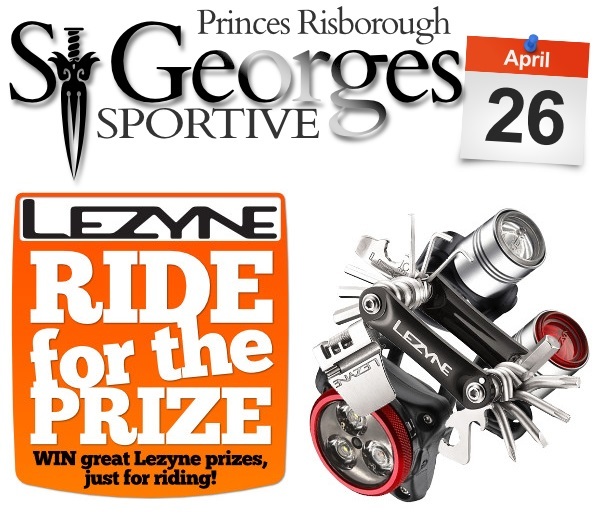 Plus, this year there's a chance to win some great prizes from Lezyne. Southern Sportive's Ride for the Prize will flag up random riders on the results screen who will win Lezyne lights, tools or assorted other prizes, simply for crossing the finish line. So, with the sun out and this spring shaping up to be a good one, the St George is looking like one not to miss. Full details and secure online entry can be found at southernsportive.com.